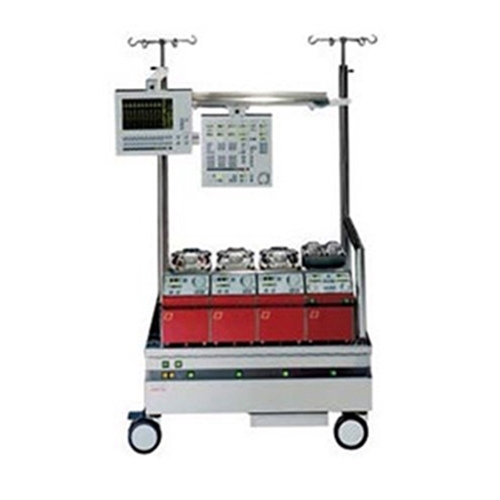 Questions about our Heart Lung Machines? 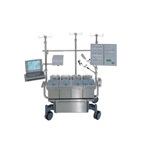 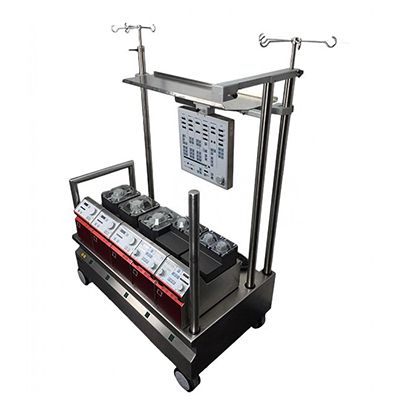 Soma Technology, Inc offers a wide range of Heart Lung Machines. 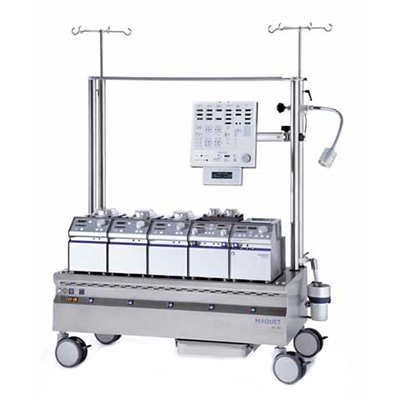 If you have any questions about any of our Heart Lung Machines or need a quick quote, call 1-800-GET-SOMA and one of our knowledgeable sales representatives will help you.